Have you found yourself with a program running in Windows How to Launch Any Windows Program With the Keyboard How to Launch Any Windows Program With the Keyboard Did you know you can launch any Windows program you want with user-defined keyboard shortcuts? Read More and then realized that you needed a separate instance of it? Double-clicking its desktop icon DesktopModify: Change Your Desktop Icons Into Shapes DesktopModify: Change Your Desktop Icons Into Shapes Read More won’t work, nor will clicking its icon on the taskbar. So what are you to do? 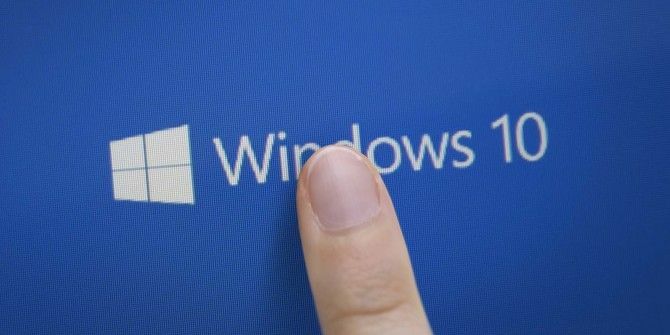 Here are three easy ways to launch a new instance of a Windows program that’s already running (as long as it supports have multiple instances open, of course). The first technique is as simple as a mouse click. Instead of left-clicking on the program in the taskbar, right-click it and then click the program name in the pop-out box. This will cause the program to launch again instead of opening the window you already have running. You can also shift-click on the program’s icon in the taskbar to launch a new instance of the program. The last technique is a keyboard shortcut. You can hit the Windows key + Shift + 1-9, where the number is the program’s position on the taskbar. So the program closest to the Start button would be number 1, for example. What programs do you need to run multiple instances of? Hit the comments section and let us know! You can also use the mouse wheel button to open a new instance of a program. I use this trick for the file explorer and Firefox. Thank you! Thank you! Tried it on Firefox when i have email open (usingh firefox) and want to track a web reference.